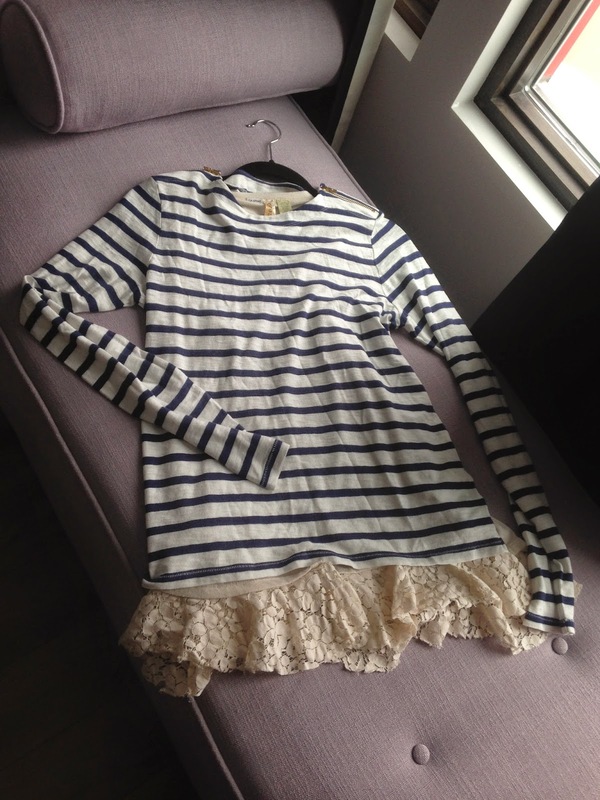 I sure love navy striped tops, they're perfect layering piece for everything! 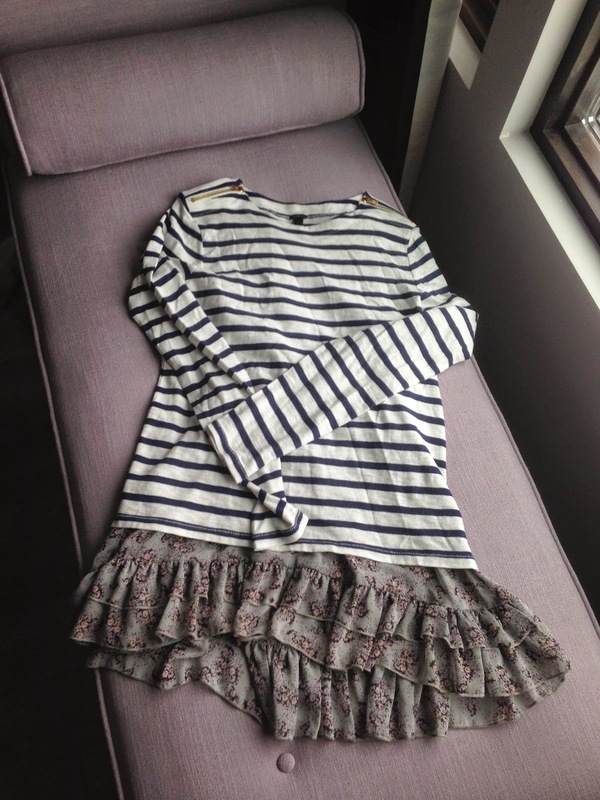 I busted out some of my spring/summer tanks and dresses to layer with mine. Sailor top and necklace, J Crew sold out, similar shirt here, similar necklace here, Tanks Winners old, similar here and here, suede purse, Prada, boots, Frye.